If you’re collecting miles & points through credit card spend, I always recommend doing what you can to accrue transferable points currencies. That’s because these points are much more flexible than when you’re earning an individual airline or hotel points currency. You have the flexibility to transfer these points to all kinds of travel partners, and you’re safeguarded from a devaluation in a specific points currency. With that in mind, in this post I wanted to address all the basics of transferring Capital One miles. Capital One introduced a transferable mileage currency in late 2018, so this is still fairly new. In this post, I wanted to talk about how many partners Capital One has, how long it takes for points to transfer, who you can transfer points to, etc. 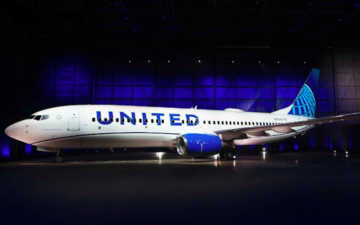 How many airline partners does Capital One have? As of now, Capital One has 14 airline transfer partners. How long does it take to transfer Capital One miles? As you can see, transfers to about half of Capital One’s partners are instant, while transfers to the other half typically take just one or two days. Are there fees associated with transferring Capital One miles? Nope, there are no fees associated with transferring Capital One miles. Can you transfer Capital One miles to someone else’s Capital One account? 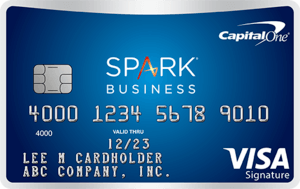 If you have a cards earning Capital One miles, you can transfer your miles to anyone else’s Spark or Venture account. It doesn’t need to be a family member, there are no limits on how many miles you can transfer to others, and the miles don’t expire any sooner. In order to take advantage of this you need to phone up Capital One, as this isn’t a feature that’s available online just yet. Can you transfer Capital One miles to someone else’s airline account? No. While you can transfer your Capital One miles to someone else’s Capital One account and then they can transfer it to their preferred loyalty program, you can’t transfer your Capital One miles directly to someone else’s loyalty program account. The name of the Capital One account and loyalty program account have to match. What cards earn Capital One miles? Should you transfer Capital One miles to travel partners? 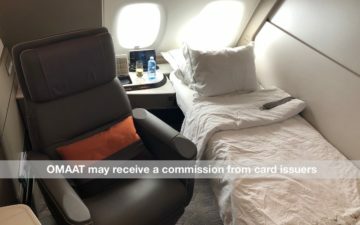 Generally speaking your Venture and Spark miles can either be redeemed for one cent each towards the cost of a travel purchase, or can be transferred to one of the airline partners at a ratio of up to 2:1.5. It’s great to see Capital One having recently introduced a transferrable points currency, which opens up a great new opportunity for redeeming their points. 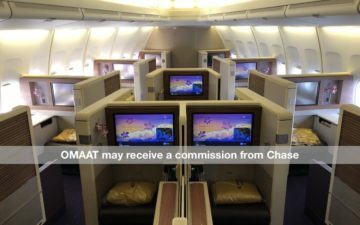 The good thing about Capital One miles is that redeeming them as cash towards travel and transferring them to airline partners can both be a great deal, so you get a lot of flexibility with these points. If you have any data points on how long Capital One mileage transfers have taken you, please share them below, so that I can keep the chart as accurate as possible! Just a word of caution regarding transfers to Avianca. I transferred miles 6 days ago that have not yet arrived in my account. When I called, I was told that transfers for Avianca could take up to 8 days. I wouldn’t transfer to Avianca if you need to make a booking immediately. Genuine question from someone who has read the blog every day for 3 years but never posted before. 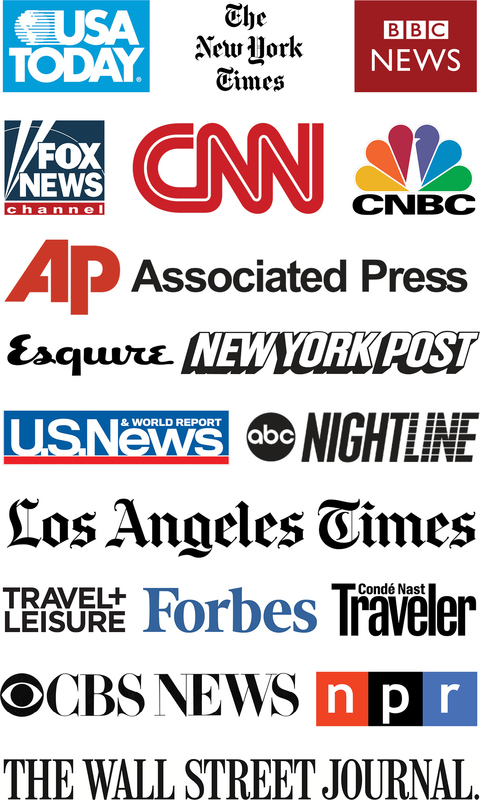 Is there a reason the content is now so skewed away from product reviews and more towards generic news articles and credit card pitches? You’re the best in the business but so few articles now convey the passion for flying you used to show. How is this chart derived? Personal experience?